Austin native and creator of Wing Commander Chris Roberts started an unfortunate little rumor today. 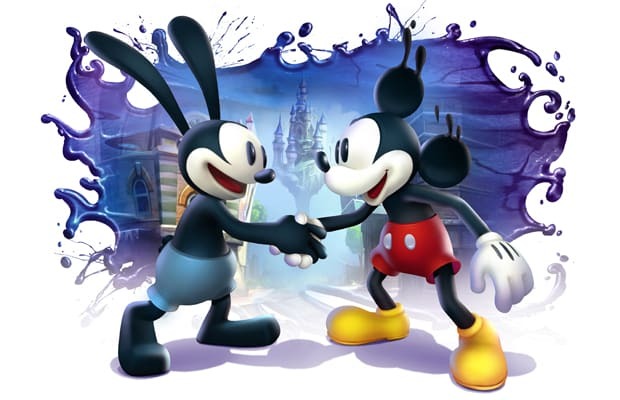 It&apos;s one that hasn&apos;t been confirmed, but if it&apos;s true, it&apos;s quite sad indeed: Disney Interactive&apos;s Junction Point studio, home of Deus Ex creator Warren Spector and creator of the Epic Mickey games, has shut down, according to Roberts. Second 21 gun salute for a studio in 7 days. Fare-the-well Junction Point! We hope that you all find new studios soon! Disney has yet to make an official comment on the rumor, but if it&apos;s true, we wish Spector and the rest of the team at Junction Point the best.